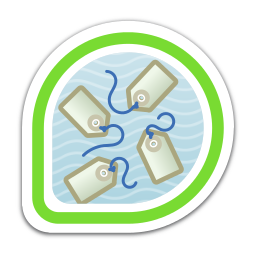 Voted on 1000 tags for packages in Fedora Tagger. First earned by jamielinux on 2013-08-18. Last awarded to davisclick on 2018-09-28.